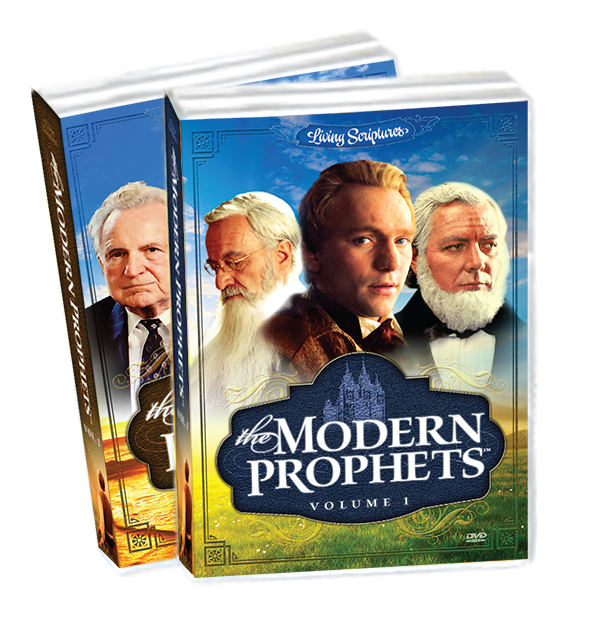 The Foundation Series—What is the most important gift you can give a child? 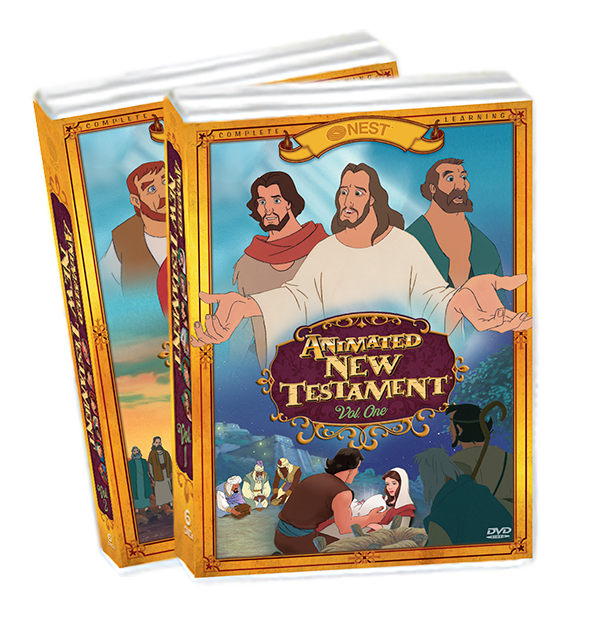 It is a firm testimony in Jesus Christ. 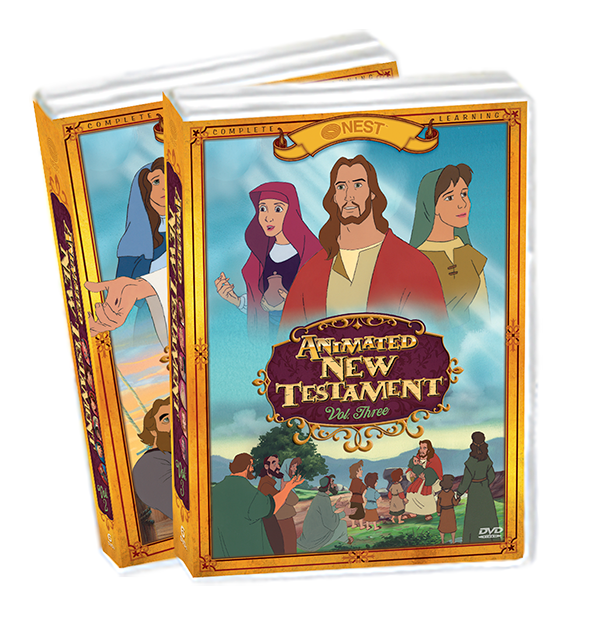 The Animated New Testament helps children and adults personally know Jesus. 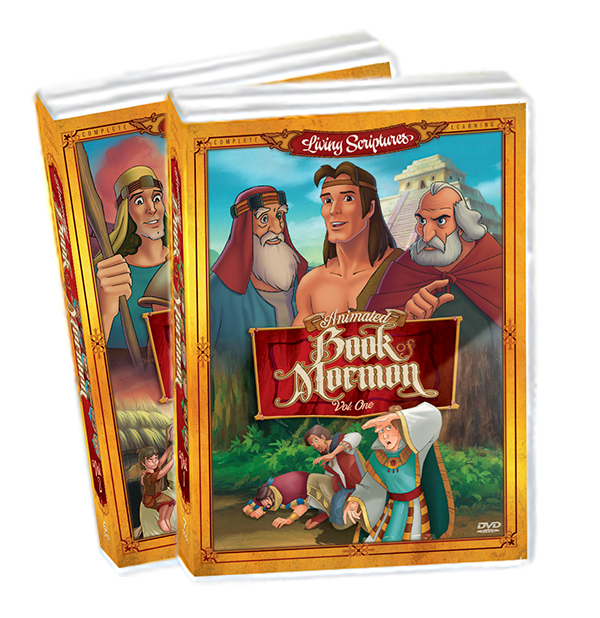 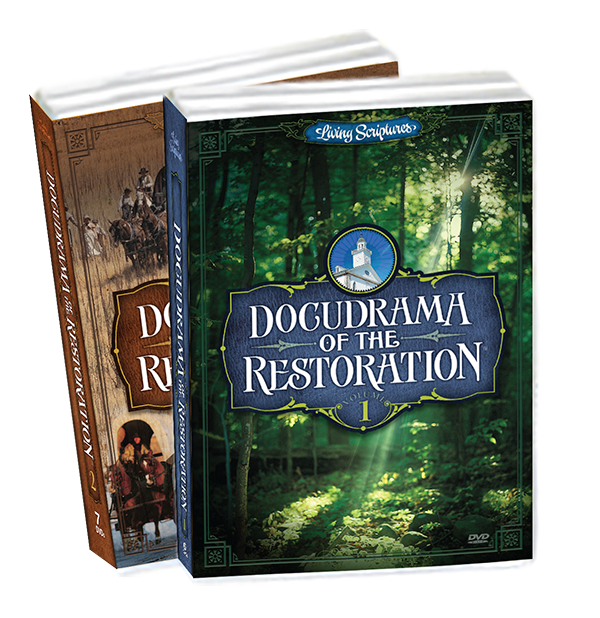 This award-winning series allows your family to relive some of the foundational events of the Lord’s life, from His birth, to His triumph over Satan’s temptations, to His most touching miracles.